Prevent a potentially dangerous and fatal accident by learning to drive defensively. 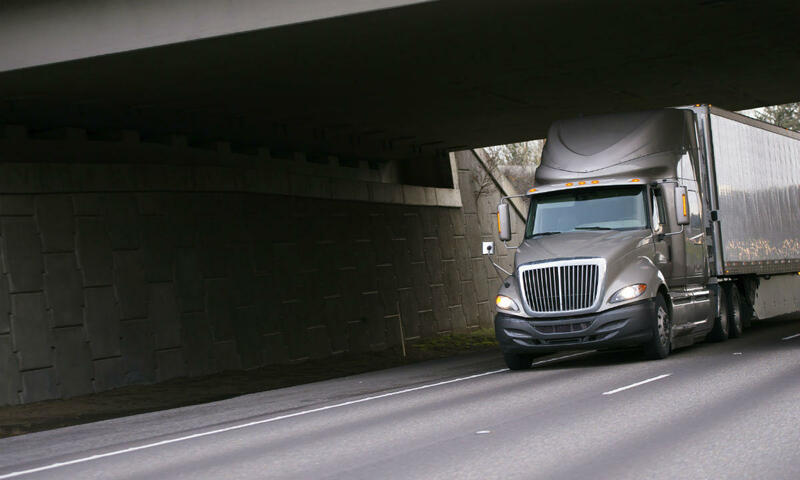 Studies have shown that accidents involving passenger cars and semi-trucks can be extremely serious and dangerous. Often it is the occupants of the passenger cars who are vulnerable to serious and life-threatening injuries resulting from the collision. It is important that drivers of passenger cars are cautious when driving in the vicinity of semi-trucks to avoid getting into a collision. When you drive defensively, you may prevent a potentially dangerous and fatal accident. It has been observed that a large number of truck accidents occur in rural areas compared to cities. A report from the U.S. Department of Transportation indicates that 68 percent of the total number of accidents involving 18-wheelers and semi-trucks occurred in rural areas. There are over 500,000 truck accidents that happen nationwide each year and almost 5,000 of these accidents result in fatalities. The victims in 98 percent of the cases have been the occupants of small passenger cars. Drivers of smaller cars should drive defensively when there is a large truck in the vicinity. Be cautious and alert when on the highway and especially around big trucks. Keep a lookout for semi-trucks or tractor-trailers while they are executing a turn or while entering or exiting a highway. When driving through a construction zone, give the big trucks some extra space and a wide berth. Inclement weather calls for special precautions. Remember that a big truck cannot maneuver or stop like a passenger car and in inclement weather, a close situation can turn disastrous in no time. Driving in the truck driver’s blind spot is extremely dangerous because the driver cannot see you. When overtaking a truck, never cut it off. If you have been injured in an accident caused by a semi-truck, you may be able to claim compensation from the driver and trucking company. It is advisable to have a competent St. Louis truck accident lawyer on your side. Call The Hoffmann Law Firm, L.L.C. at (314) 361-4242. We will protect your rights and help you get the compensation that you deserve.